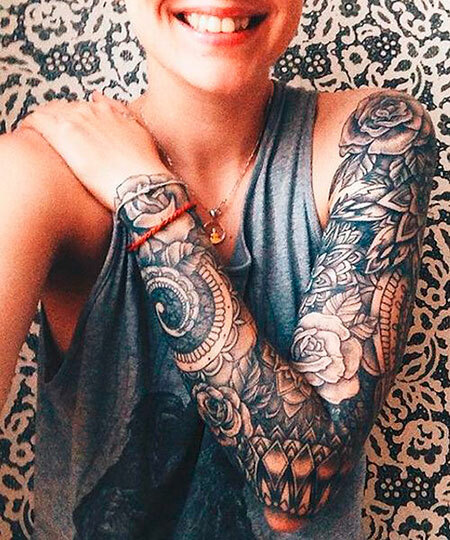 Tattoo sleeves are a hit this season. 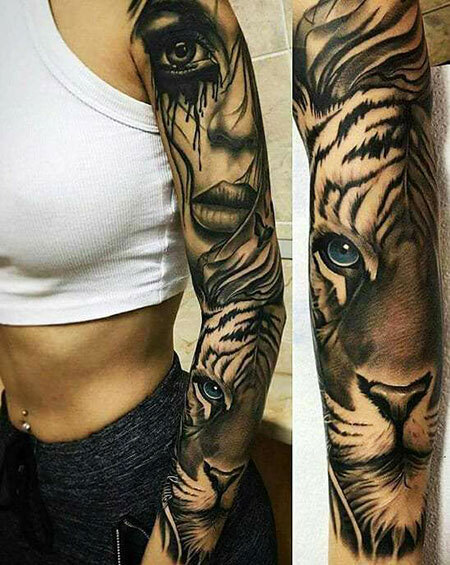 The name itself explains the concept of it. 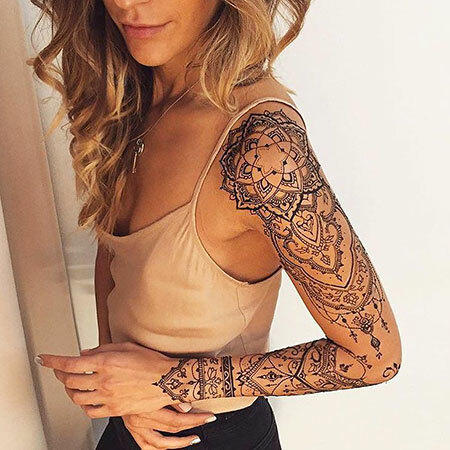 More precisely, tattoo sleeves are tattoos done on the arm that covers the arm like a shirt sleeve. 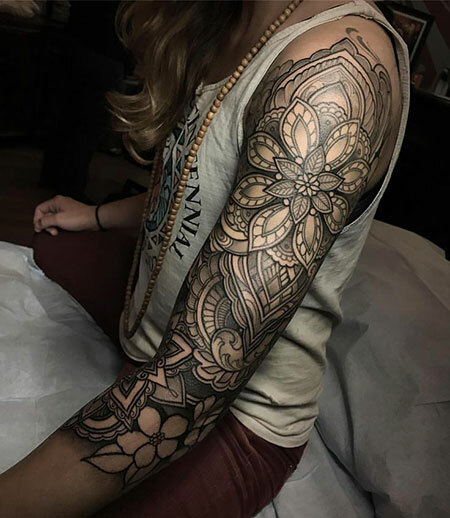 Such tattoos usually have heavy designs as they cover a large area. 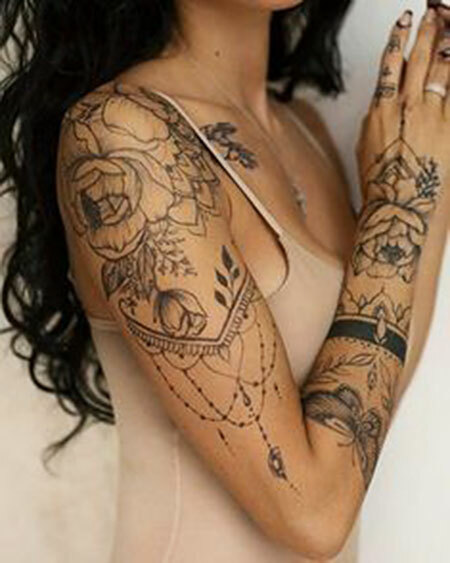 But they can also be done with minimal looking designs in a smaller area. 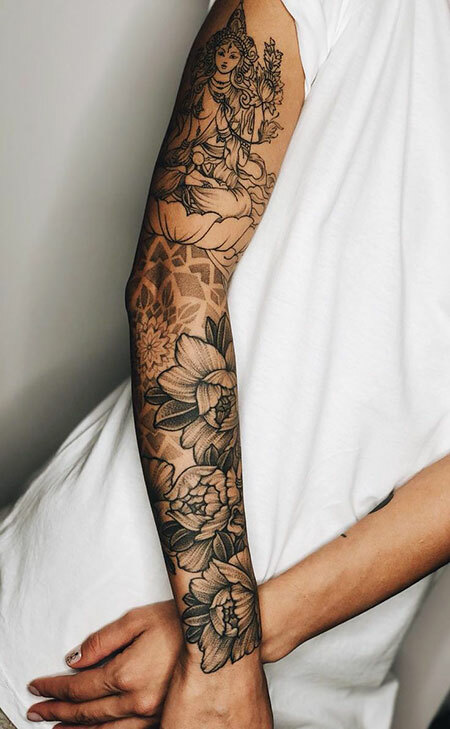 Today we bring to you 20 tattoo ideas for imprinting on your sleeve below. 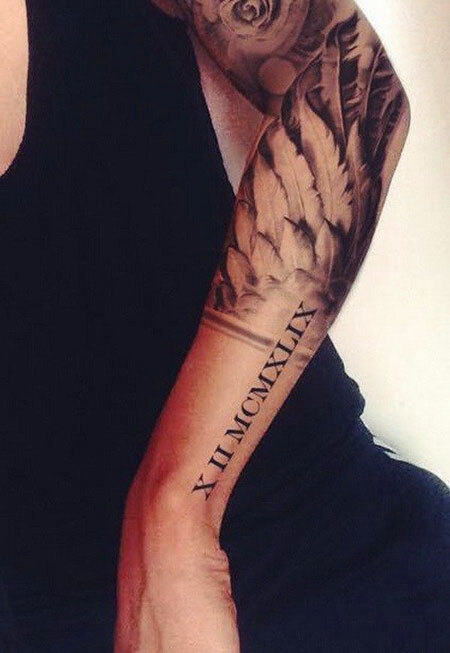 These numerical Roman figures on your forearm look mesmerizing while the feathers sketched above it complement the whole idea. 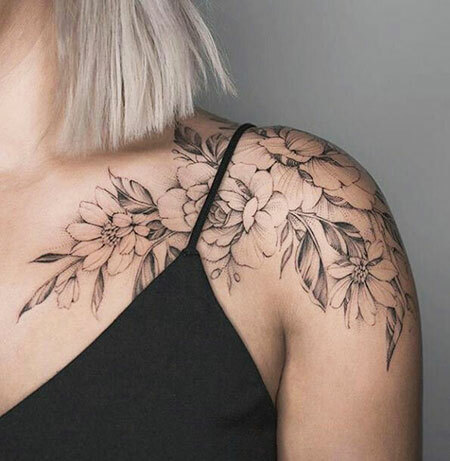 Can you sneak peek the rose designed on ahead the feathers? 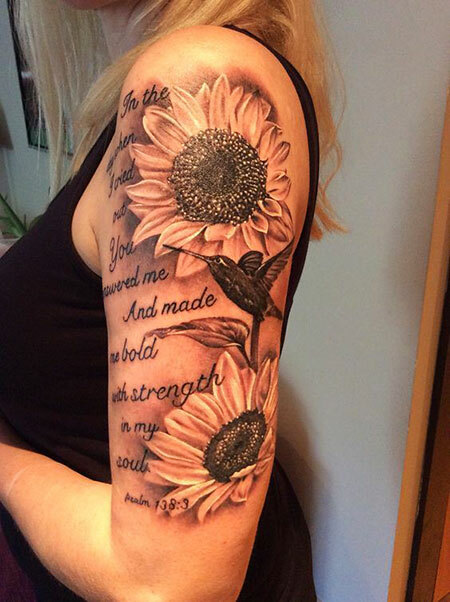 No wonder, you are going to have a long list of followers among the tattoo admirers. 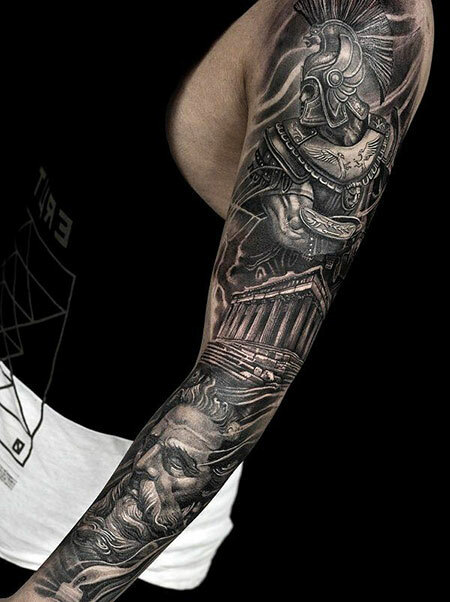 This tattoo features an ancient Rome inspired infrastructure and characters. 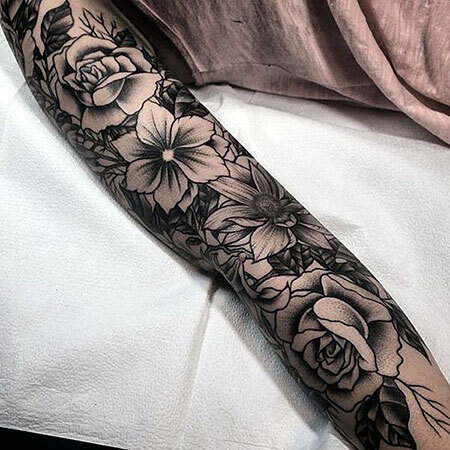 If you are a history lover, this will be an aesthetic choice for you. 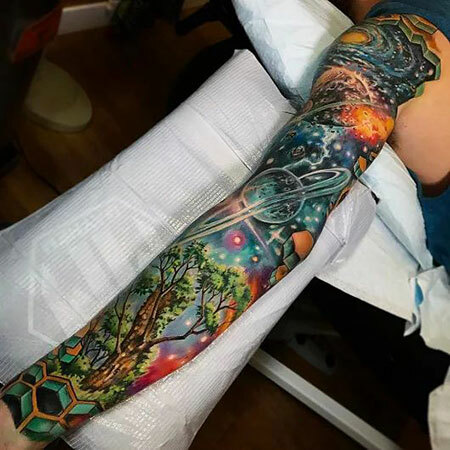 This tattoo is inspired by the hit movie and Marvel comic ‘Guardians of the Galaxy’. 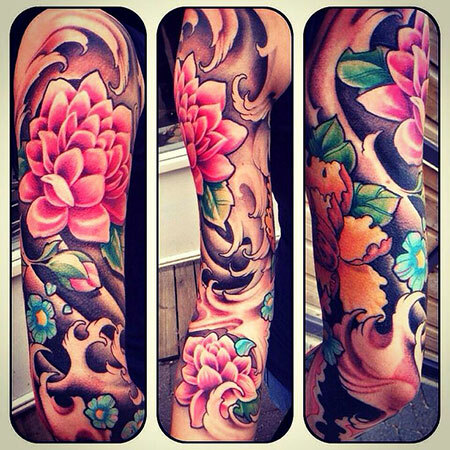 It features a heavy and colorful design and covers the whole arm. 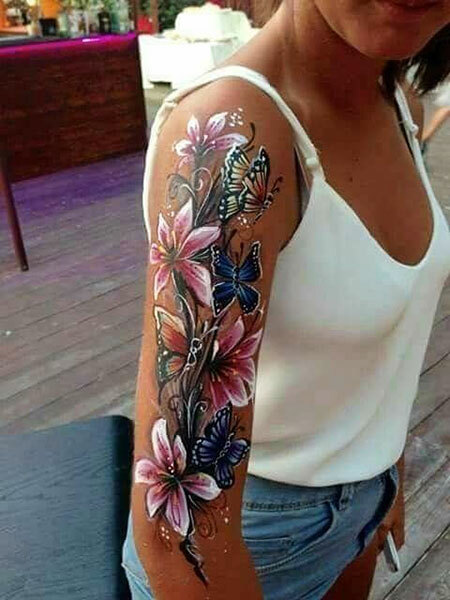 This tattoo can be a bit hard to pull off since it is very bright and will also take time to get it done. 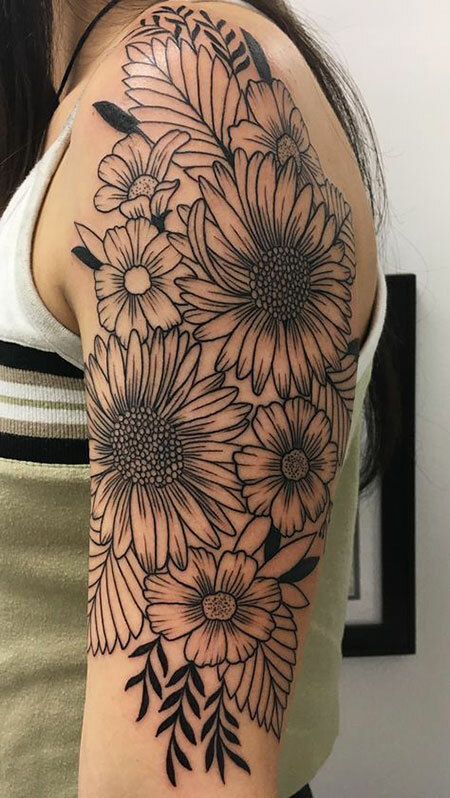 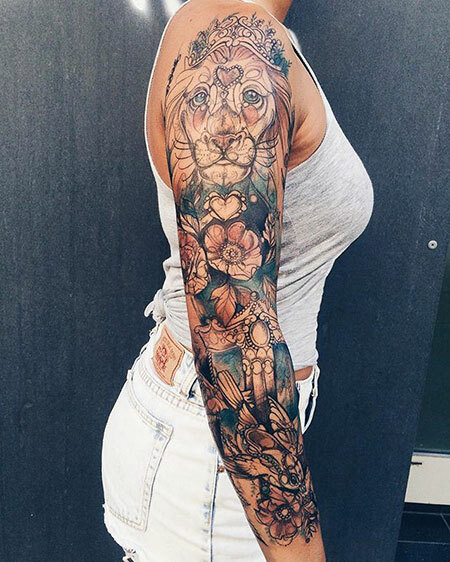 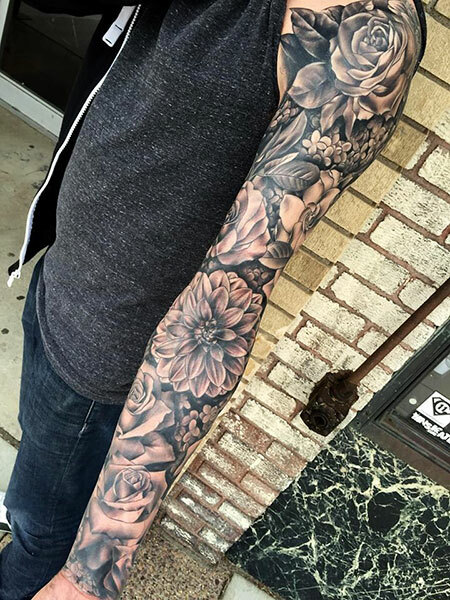 In this tattoo, the arm is covered by floral designs. 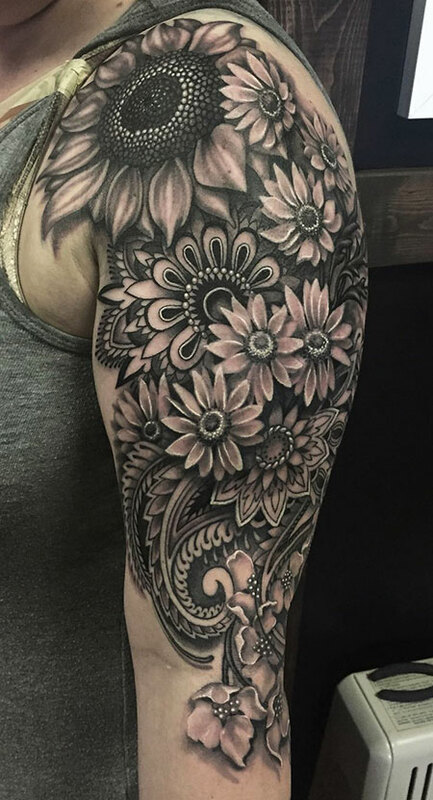 The flowers and leaves in such designs have intricate shadings done on them. 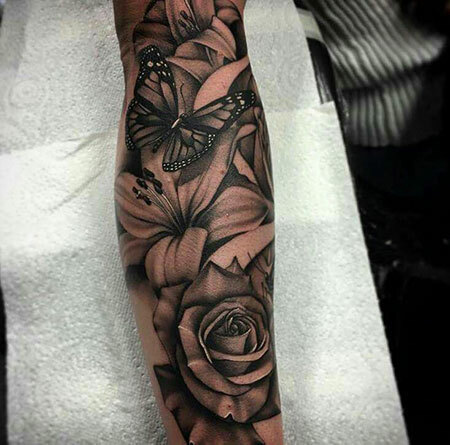 This is definitely a perfect choice for lovers of nature.